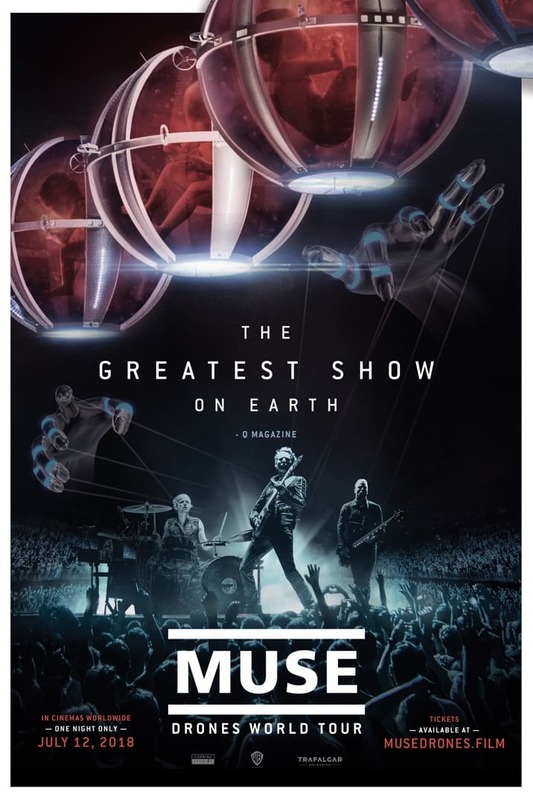 Muse have announced the release of Drones World Tour, a one-night only event in cinemas worldwide on 12 July 2018. 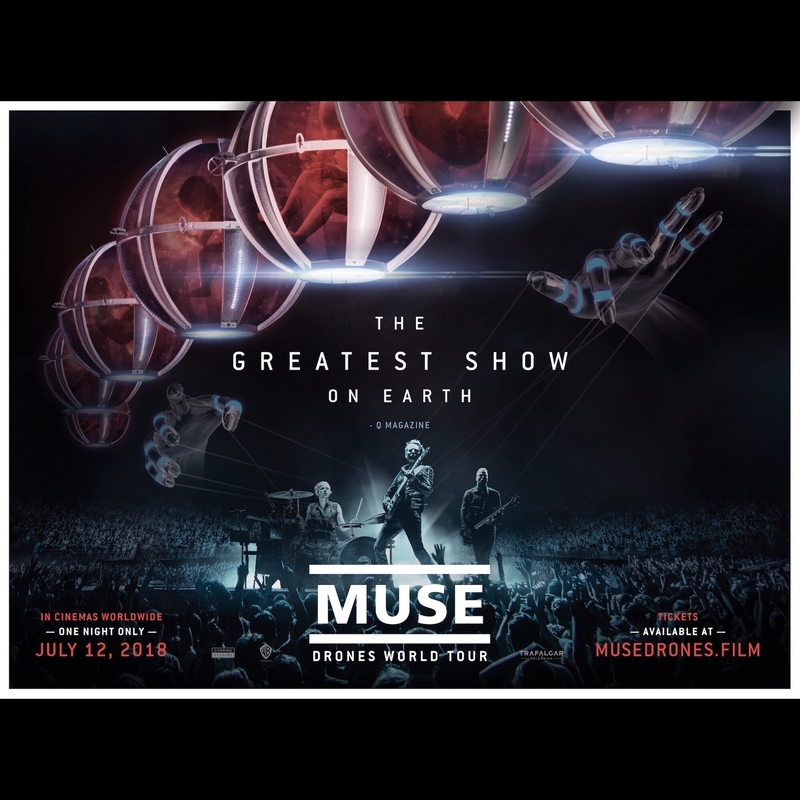 The film will bring the Drones ‘in the round’ spectacular to the big screen. Tickets will be available on 3 May at 2pm GMT/10am EDT at musedrones.film.